A+ Auto Glass is the Bay Area’s leader for Quality First & Superior Customer Service. We use only the best parts to insure quality & customer satisfaction. 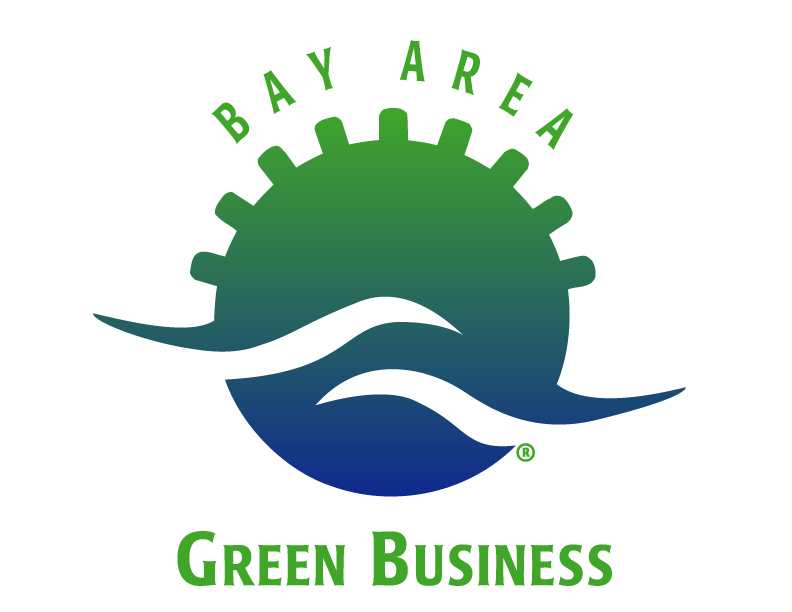 We offer eight Bay Area locations to serve you, so call us now! We offer same day service on all types of vehicles. We will work with your insurance company so you can leave the paperwork to us!